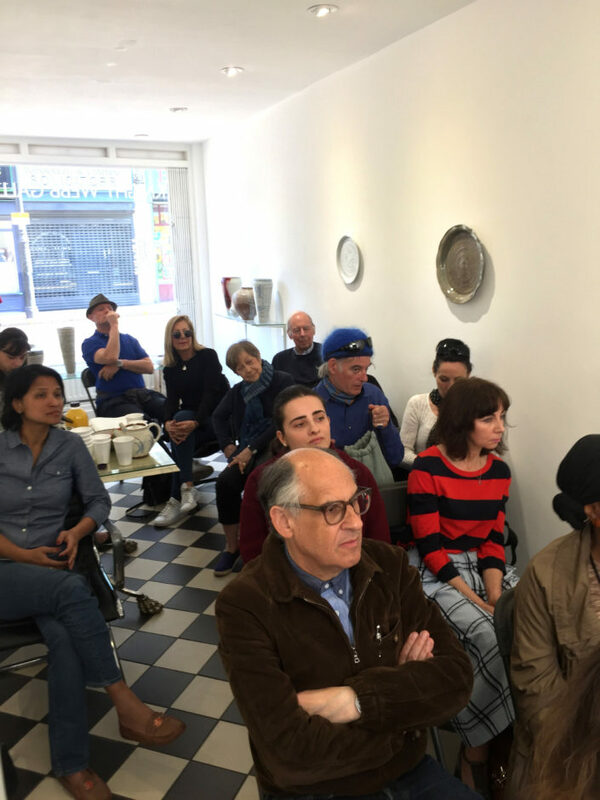 Breakfast with Artists is a new bi monthly event at Knight Webb Gallery Brixton, where artists, art lovers, and local residents are invited to the gallery to enjoy a light breakfast followed by a discussion between a gallery artist and Knight Webb Gallery’s director, Rufus Knight-Webb. The discussion will explore the artist’s current work and practice and will be followed by an audience Q&A. 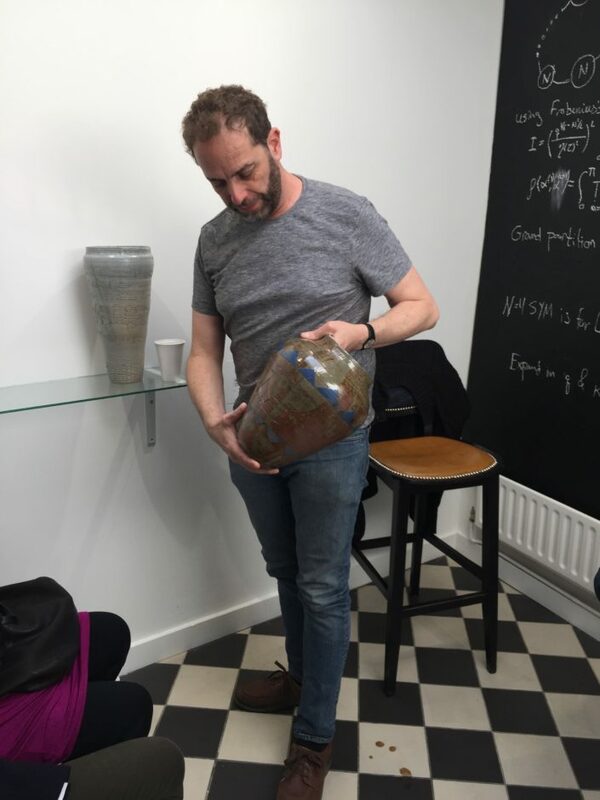 Knight Webb Gallery will be launching their first Breakfast with Artists event with Brixton resident, Theoretical Physicist and studio Potter, Doctor Nadav Drukker. 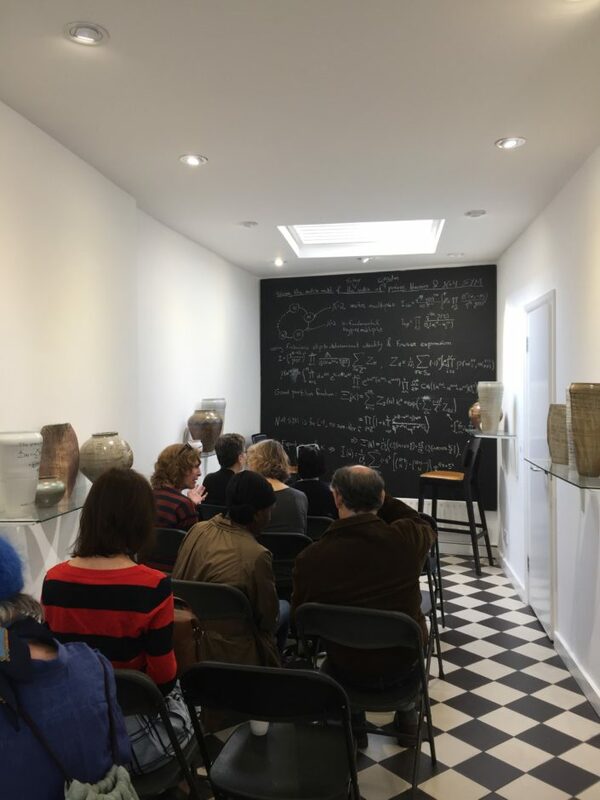 Drukker will be discussing his ceramics and exhibition ‘Quantum Ceramics’. 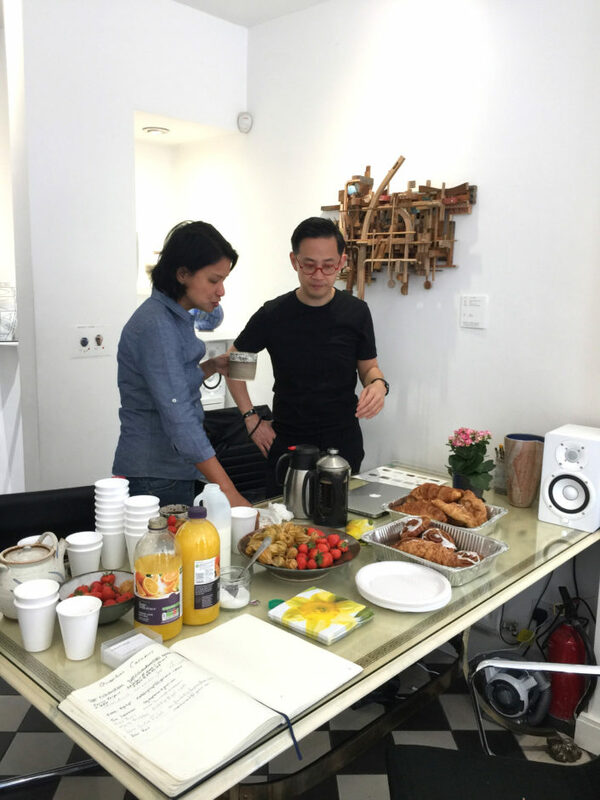 This will also be the last opportunity to view the exhibition on it’s final day at the gallery. 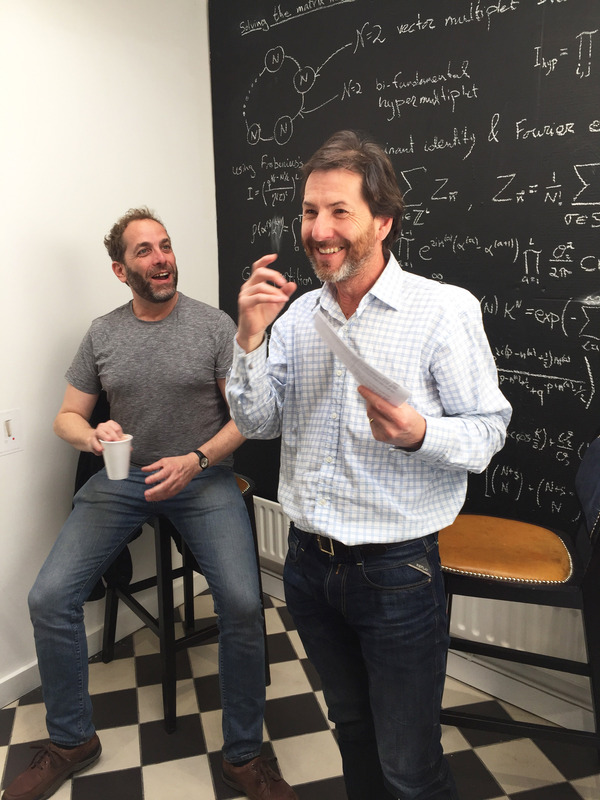 The first talk in the series will be taking place on Saturday 8th April 2017, from 10.30 am – 12:00 pm. 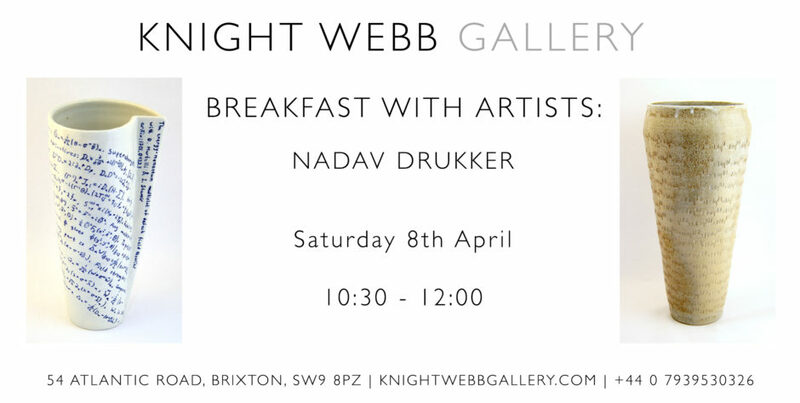 Knight Webb Gallery will be providing coffee & croissants, followed by a discussion between gallery director Rufus Knight-Webb, and Nadav Drukker.